Close to Manukau Christian School, this school is a Cambridge affiliated private school. 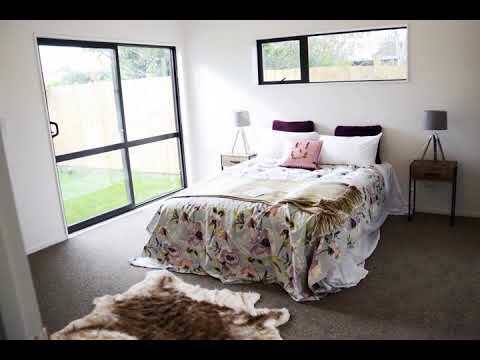 The location is the bonus – you can walk to South mall Shopping Centre, Manurewa township, the railway station, medical facilities and schools. For further information and specifications about this fantastic property, please contact Sijo Thomas or Sarath Jose today.